The company has been built on strong foundations of quality of workmanship, client relationship and structured growth. 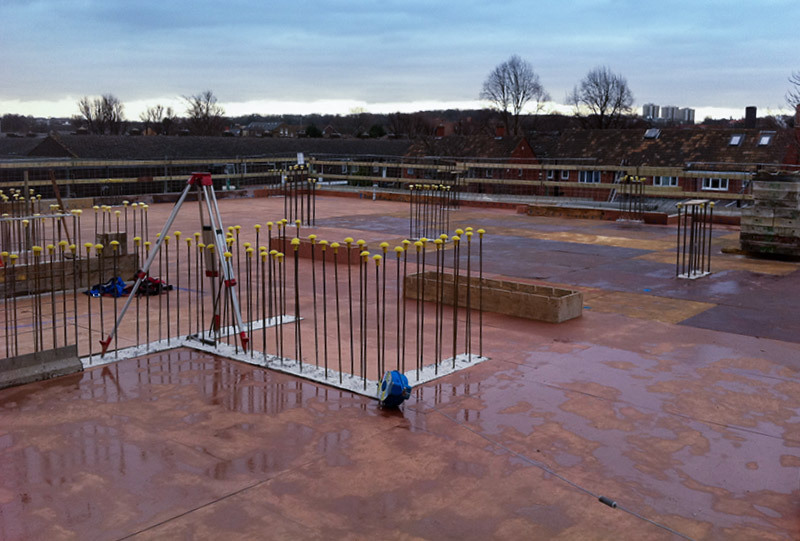 We have successfully undertaken projects across all sectors of the construction industry. These include residential housing and development, civil engineering projects, shopping centers, complex sub structure basements and construction services. The company has grown over the years but we still retain a friendly, family atmosphere and the traditional values of professionalism, innovation, team spirit. In 2006 the company opened its offices in London. We have since carried out a number of projects and are currently focusing on developing the company in this area. 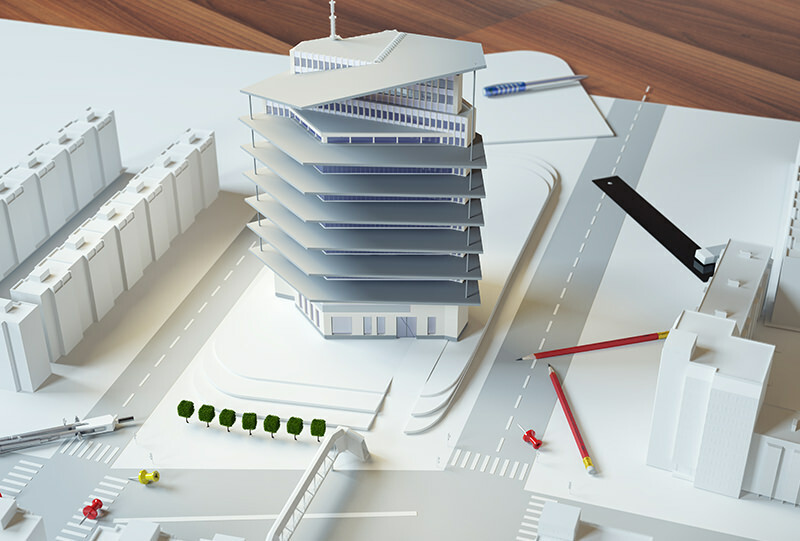 Every project starts with the latest 3D and 4D modeling. We use the latest software, providing coordinated solutions to any complex engineering project. Setting out the scope of the project is a priority. This is the term given to either temporary or permanent molds into which concrete or similar materials are poured. 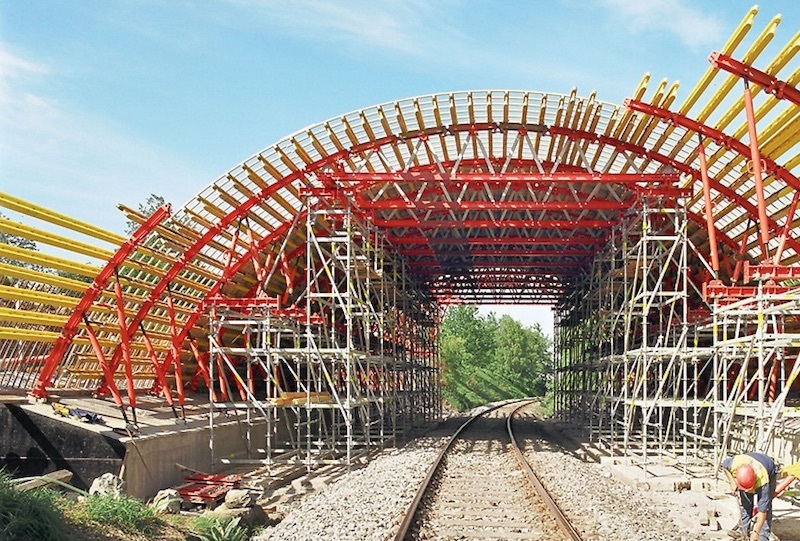 In the context of concrete construction, the falsework supports the shuttering molds. 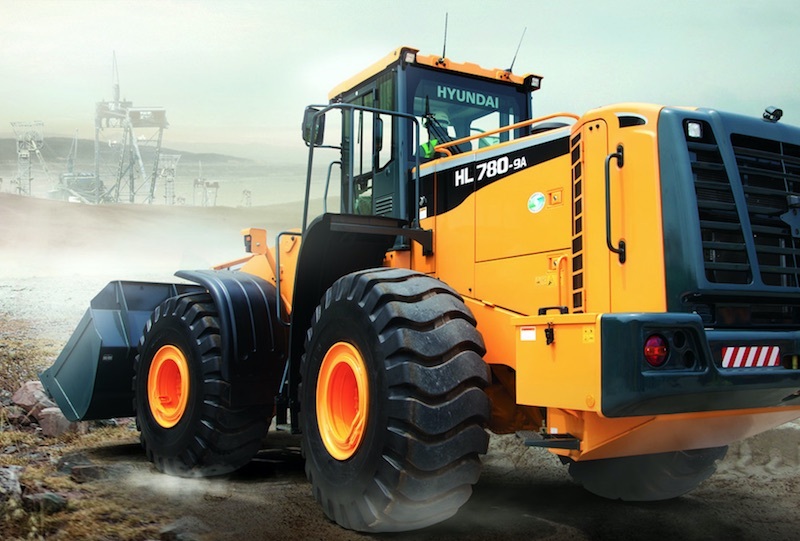 Our plant machinery used is equipped with the latest technology and our drivers are the most experienced operators in the business, this gives us the confidence to ensure all our is safe and accurate.